The Internet is a busy place. People browse hundreds of web pages every day, and it only takes a few seconds for them to decide whether they stay on your website or discard it and move on to the next one. How do they make this decision? Plain and simple: if the website doesn’t seem credible, looks gaudy and tasteless, or is difficult to figure out, your visitor will wave goodbye. 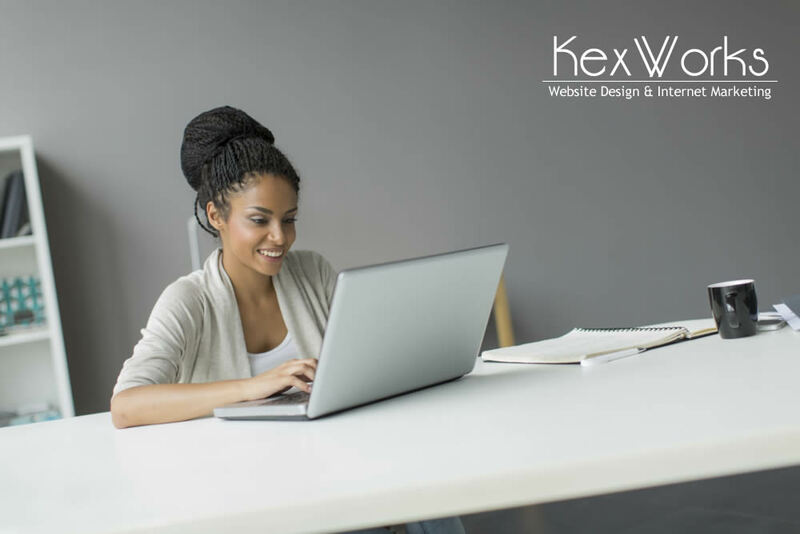 If you don’t want that for your website, make sure it is designed to win over the viewer within split seconds. Here are some basic tips for designing a website visitors wouldn’t want to leave. Imagine you are a new visitor who landed on your website for the first time. Will you figure out how to find this or that information within seconds? Is the website’s hierarchy logical? Before you start with the design, list all the pages you want on your website, and think how you can arrange them so that each page is easy to find and the categorizing makes sense. Think of the path you want your visitor to follow from the moment they land on your homepage: does your website’s hierarchy drives them along that path? There’s nothing worse than a website that feels like a rag blanket, put together out of bits and pieces. Consistency is what makes your design a harmonious whole, so make sure you use the same fonts for body text and headings, pages of the same type are arranged in a similar way and are about the same length, and so on. This also creates a feeling of familiarity, so on a subconscious level the visitor will start trusting your website more. Gaudy and overcrowded is never good. Leave flash animation and dazzling pink-yellow combinations in the 90’s where they belong, and pick a tasteful color scheme of not more than 6 shades for your website. Obviously, the colors should look good together, but they should also reflect the branding of your business and the industry you operate in. For example, you don’t want to use taxi yellow on a wedding decorations website, or design a web page for a financial corporation in pastel pink. Images play a huge part in making the first impression. Do yours look professional and are of exceptional quality, or do they look like something you just got from Google Images? A professional photographer or the numerous stock photography websites will help you populate your website with relevant and high quality images. These tips are pretty simple and easy to follow, but they can help your website win over the visitors right away. You know there is no second chance to make a first impression, so make sure your web design delivers the right message from the first seconds of the visit.